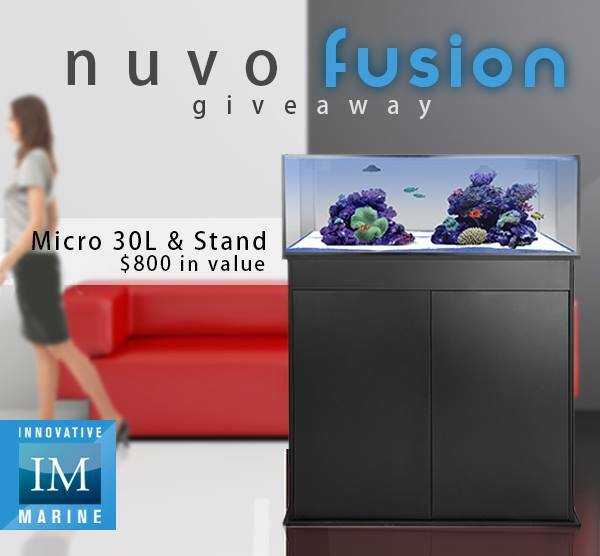 Innovative Marine is celebrating the recent launch of their new NUVO Fusion aquariums by hitting up Facebook with another awesome promotional giveaway. As with the last giveaway they held, all you have to do to enter is “Like”, “Comment” and “Share” the giveaway photo that was posted to the IM Facebook page. 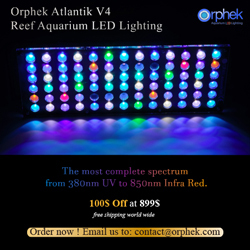 The contest will come to a close at the end of this month, with the winner being announced in April. Speaking of the winner, the lucky prize winner will receive a NUVO Nano 30L Fusion aquarium and stand combo, said to be an $800 value.